This brake kit is ideal for Kit Cars using MX5 front uprights/hub donor parts. 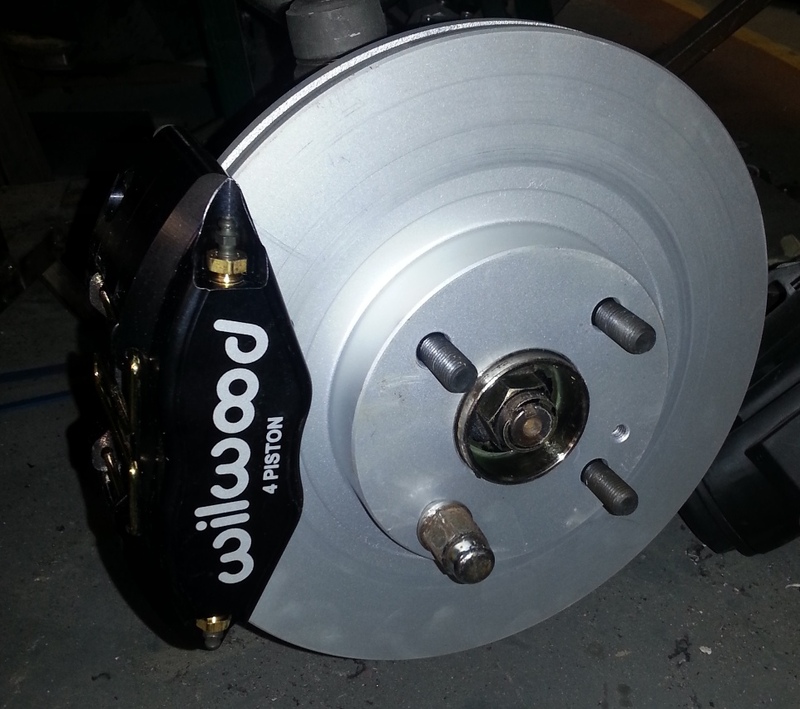 Uses a big 270mm vented brake discs and 4 pot forged aluminium Wilwood Powerlite calipers. This is a limited time only introductory price normal RRP will be £430.00. Trade enquiries based on volume welcome. 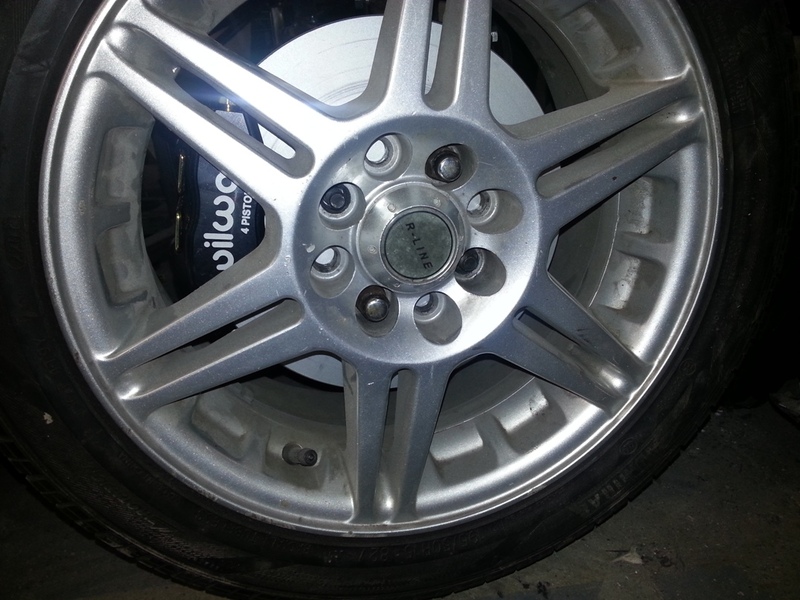 Fits inside standard MX5 14" ally wheels, but, you may need to be careful where you place your wheel balance weights. 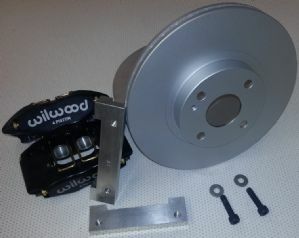 See also Wilwood Midilite kit for use on MX5 road and track cars.